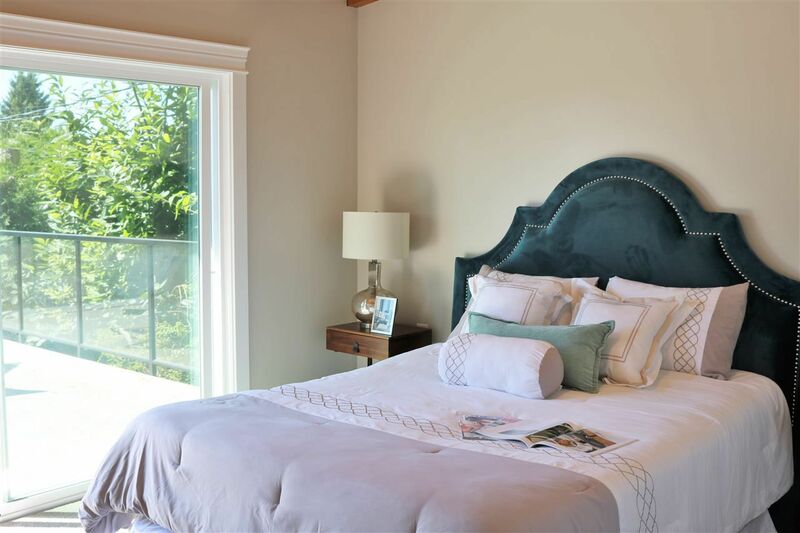 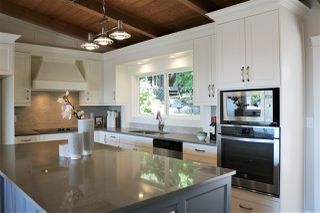 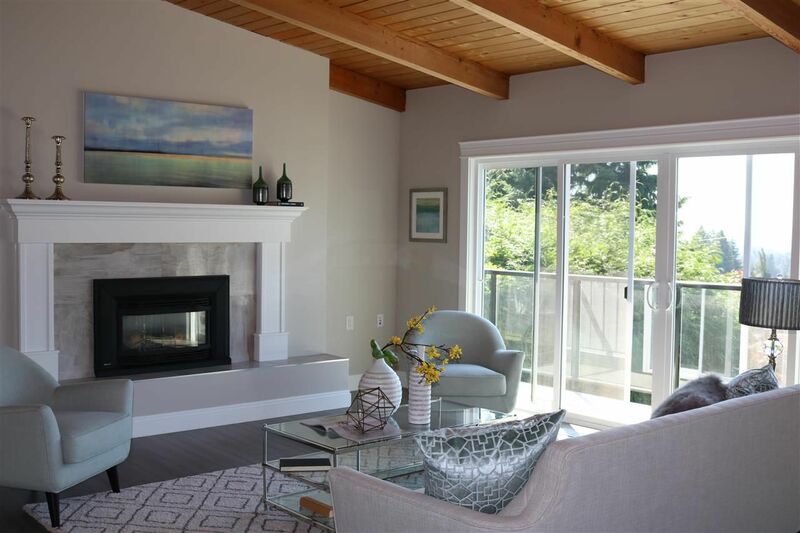 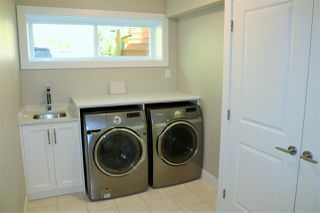 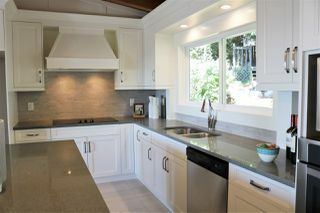 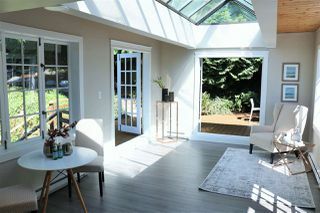 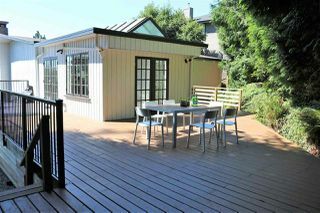 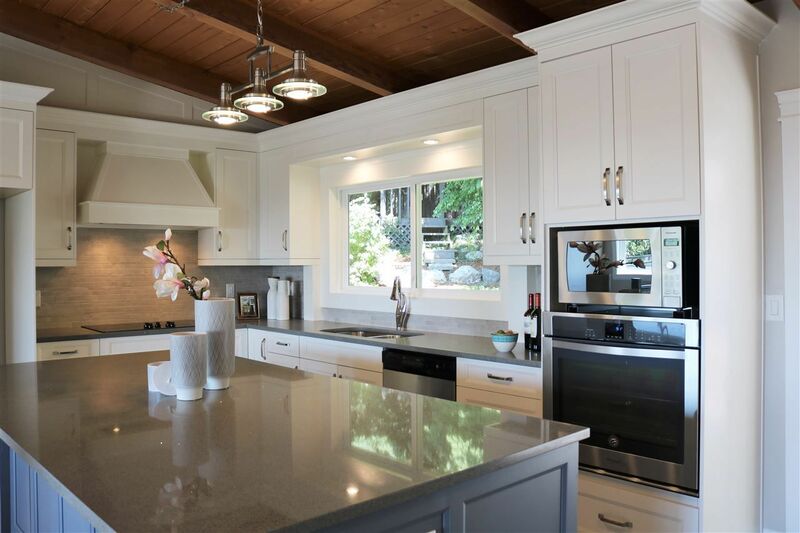 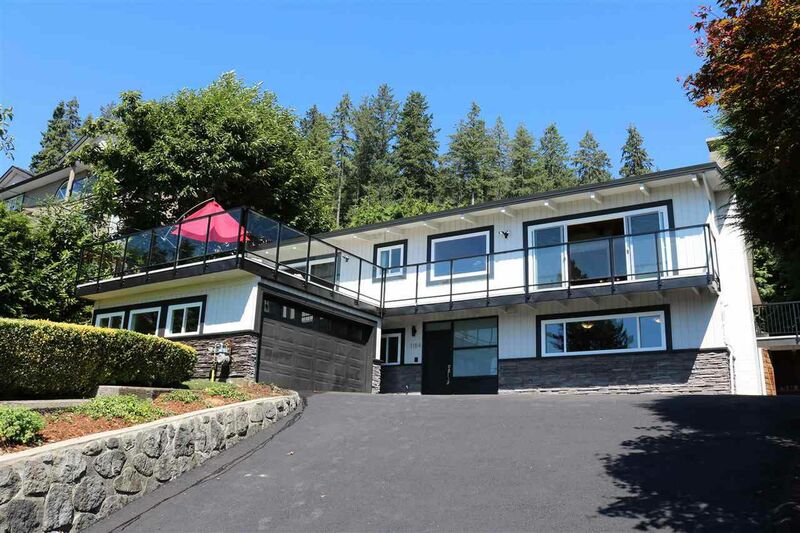 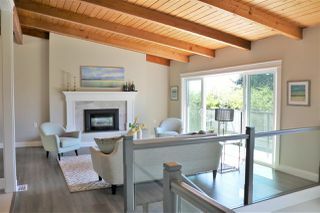 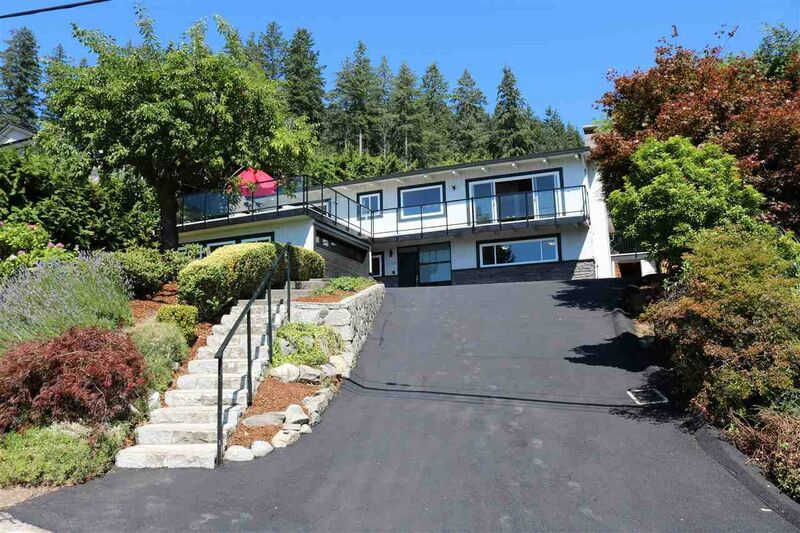 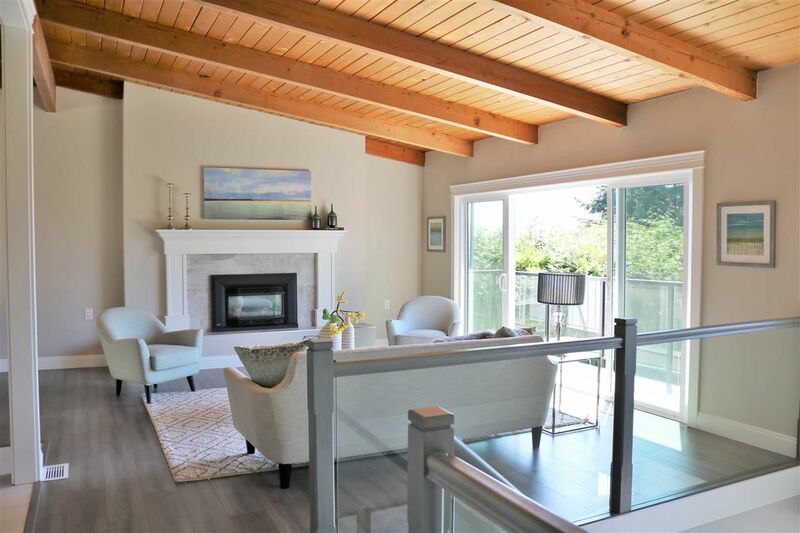 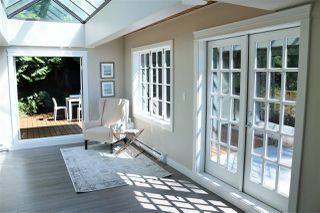 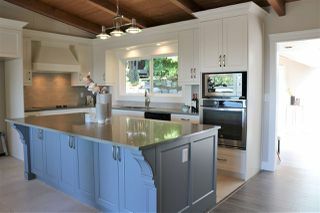 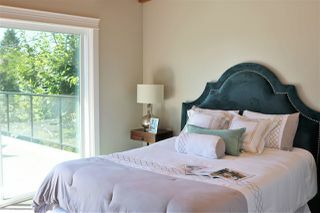 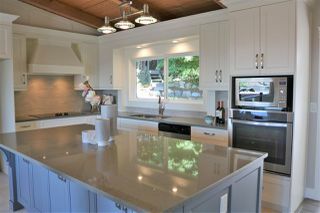 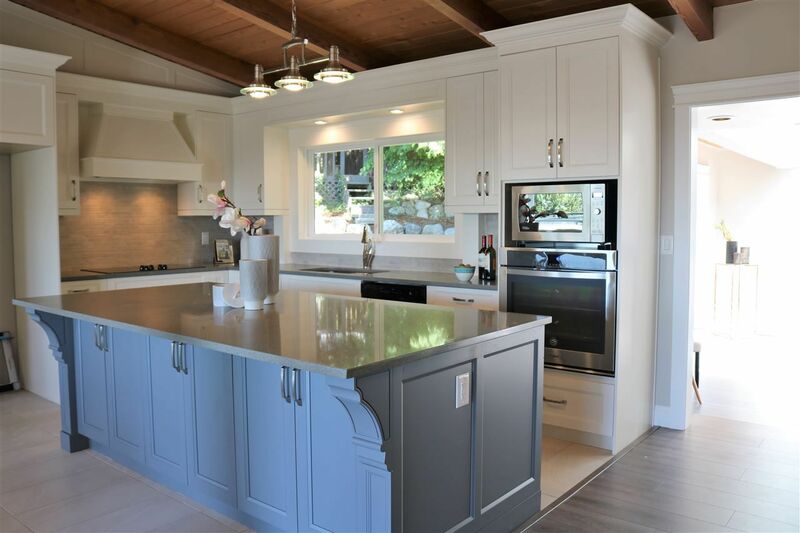 Absolutely stunning fully renovated view home in Lynn Valley. 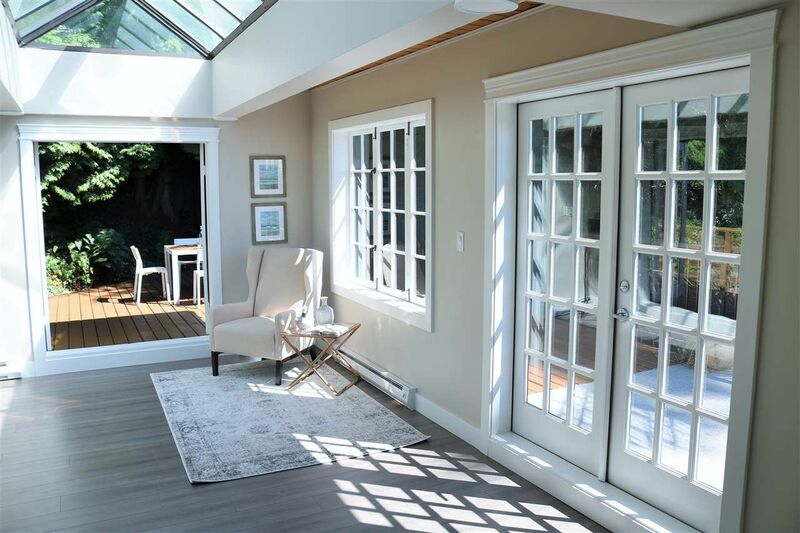 This gorgeous 3000 square foot home has been completely renovated throughout with high-end finishings and shows like brand new. 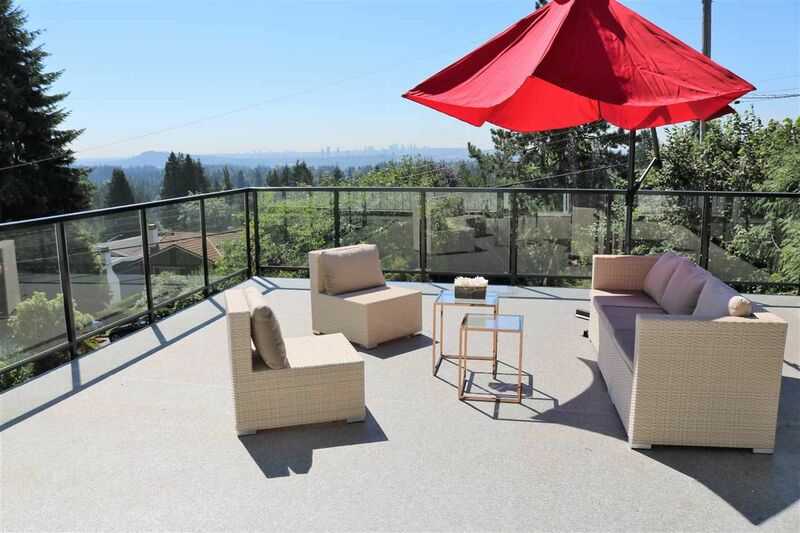 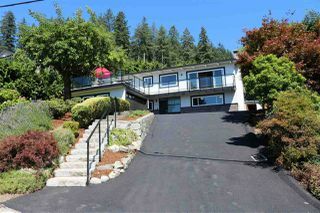 Spectacular south facing city, ocean, and mountain views on a quiet cul-de-sac. 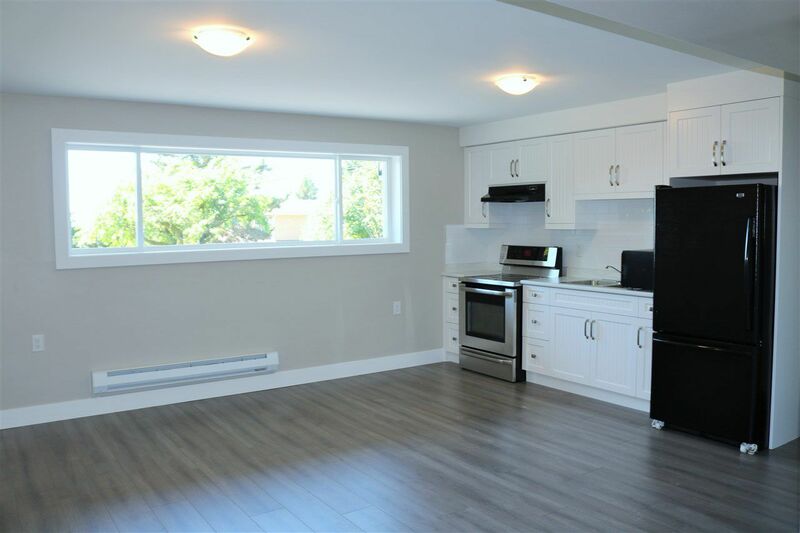 Fantastic open plan layout with vaulted ceilings with 3 bedrooms up, an extra bedroom down, and a bonus 1 bedroom legal suite. Great cul-de-sac location close to Argyle Secondary and Upper Lynn Elementary School.